Globaleye is an independently-owned firm of private Wealth Managers with headquarters in Dubai. 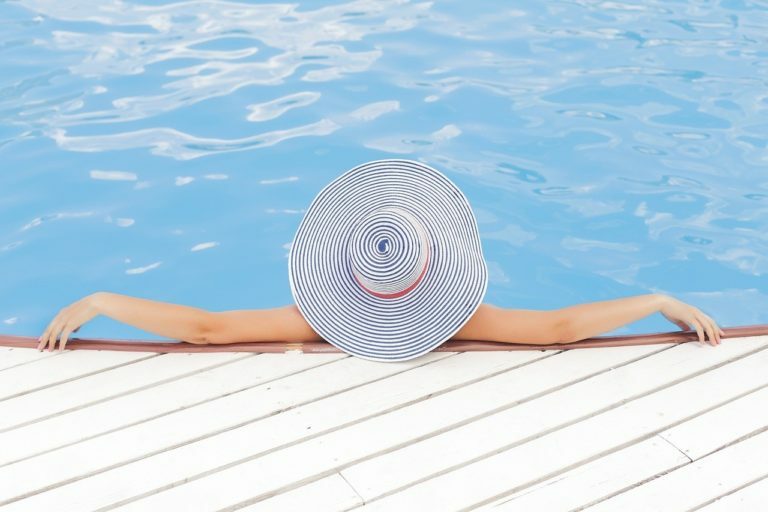 CEO and Chairman Tim Searle offers some insight into planning for a comfortable retirement so that you can treat yourself as much then as you do now! We’ve all taken ourselves for a lovely (slightly pricier than we were ‘meant to’) lunch because you know what, we deserved it that day. There’s also certainly been a time when we’ve taken that perfect shirt hanging (who could help that it was calling ‘buy me’ ‘buy me’) in that slightly more expensive boutique than we should be buying from but it’s Saturday and this week just has not been easy and y’know what – that was a deserving purchase! It was a reward! And a fine, appreciated reward at that! Everyone deserves to reward themselves because jeez, we work hard all week, every week, all year. We owe ourselves these little rewards to keep us motivated, to keep us going. But what about when we stop working? We’ll all certainly be used to these lovely lunches and frequent holidays. Who’s going to want to give up these treats up when you’ve worked up until the age of 65, and finally are blessed with the free time to reward your socks off? We don’t reach the age to retire and suddenly have no interest in going out for delicious dinners, drinking beautiful wines, and discovering new lands; yet we often forget about putting safeguards in place for us to continue living life as much then, as we do now. So let’s take a second to see ourselves in the future, and think about what we truly deserve when we (one day) get there. You wish you were feeling excited for the next stage of your life. You’ve been working hard your whole life, chasing debt, living outside of your means and as a result, you’re still struggling for money. You worked hard and you achieved your career goals, but you’ve always considered the future as something to deal with, once it arrives. Now it’s here, and that money you worked so hard to earn has been spent as soon as it came in on holidays, clothes and accessories to treat yourself every month; on top of that, you’ve maxed yourself out on loans and credits cards for holidays, houses and cars, because, at the time, you deserved it. Now, you’re pretty sure you deserve a luxury break from all those years of working so hard to buy those things you had to have. What were they again? With hindsight, you realise you’d give back all of those debt laden purchases for the comfort of a well-deserved, relaxing retirement. Luckily, since you moved abroad for a higher quality of life, you’ve stored away 20% of your salary. In doing so, you’ve slept soundly, dreaming about how you will relax and enjoy your later years, whilst you carve out your desired career, live within your means, and enjoy the life you lead. You were not a frivolous spender, but you knew how to enjoy yourself, you saved up for family holidays, always enjoyed weekends with friends and family, and made sure you purchased items with a solid return, which included both delight and cash flow. Now, you’re as financially secure as your early habits have taught you to be, and are about to settle into your dream retirement. You board your flight to the destination you’ve been dreaming of for years, feeling liberated with the biggest smile on your face for the gratitude of your foresight. By seeking advice from a qualified international adviser, you can set reasonable and achievable saving targets, that can help ‘future you’ enjoy life as much as you enjoy it now. Today, you can look out for yourself in the future; but once you get there, you won’t be able to change the actions of your past. So treat yourself, you deserve it.